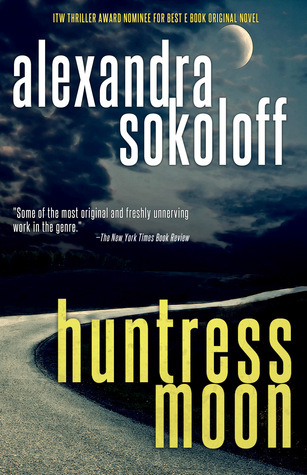 Huntress Moon, is about a serial killer who an FBI agent named Roarke, sees kills one of his agents but is amazed in how she did it. As the story goes along you find out so much more about the killer, who she is and why she is doing the killings. You also find out that there is a little bit of a connection between Roarke and the female. This leads to quit the change in locating her and what is the agent going to do if by chance he comes face to face with her. As he finds out more and more about her past they are almost drawn to one another and you get the feeling that something very dramatic is going to happen as you are getting close to the end of the book. I will not spoil it for you but this is an excellent story that begins and goes through as someone would on an investigation. This makes for a more dramatic story but also at times a slow read. That is because they are following leads which I actually liked and made the story more intense for me. 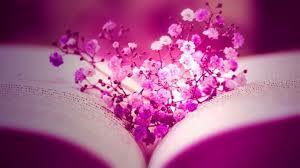 Good characters and well written, a good book. I got this book from net galley. I gave this 4 stars.